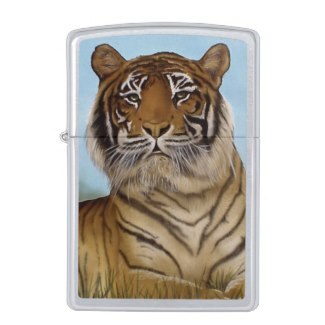 New at Zazzle: customizable original Zippo lighters ! Starting price is at $ 34.95 for the brushed chrome, and $39-95 for the other styles. I haven´t designed many yet - the reviewing process is very slow, and the boundaries what can be used are very strict - but here´s some of the first batch. 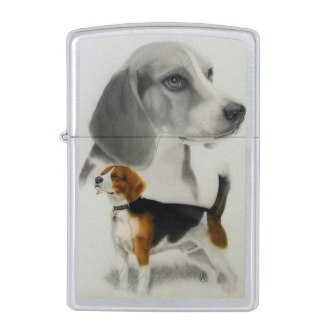 Customizable as usual with Zazzle, and with several styles to choose. Pentagram Rising - A digital collage with a threedimensional pentagram looking like it´s rising from dark waters with fractals looking like fireworks in the background. 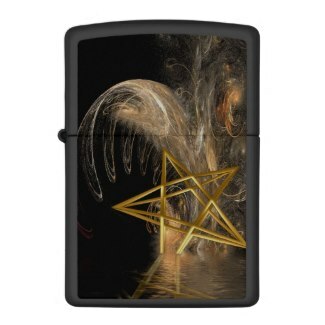 This looks best on the black Zippo. Click the picture to buy or see all options. 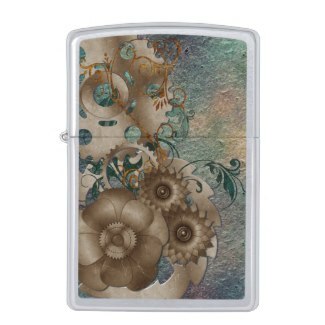 Steampunk with a difference: the usual cogs and wheels, with floral decorations. Click the picture to buy or view more options. 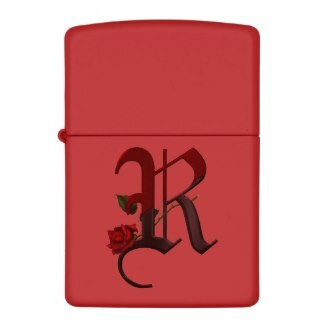 Gothic Rose - A decorated Monogram with the letter deep red on top and black at the bottom, with a wilting blood red rose. Available with all letters of the alphabet. Click the picture for more options or to buy. 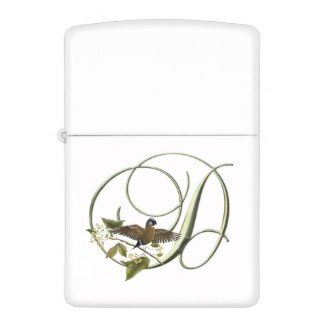 Another one from my Rainbow Initials shop: Green metallic ornamental wordart, decorated with a leafy branch and a cute songbird Click the picture to buy or view more options.